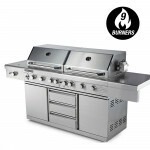 There are many BBQ retailers to choose from these days, but with each and every one you are unnecessarily lining the pockets of middlemen with your hard earned money. 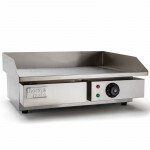 Mytopia Store can offer you the prices you deserve because we deal direct with the factory. 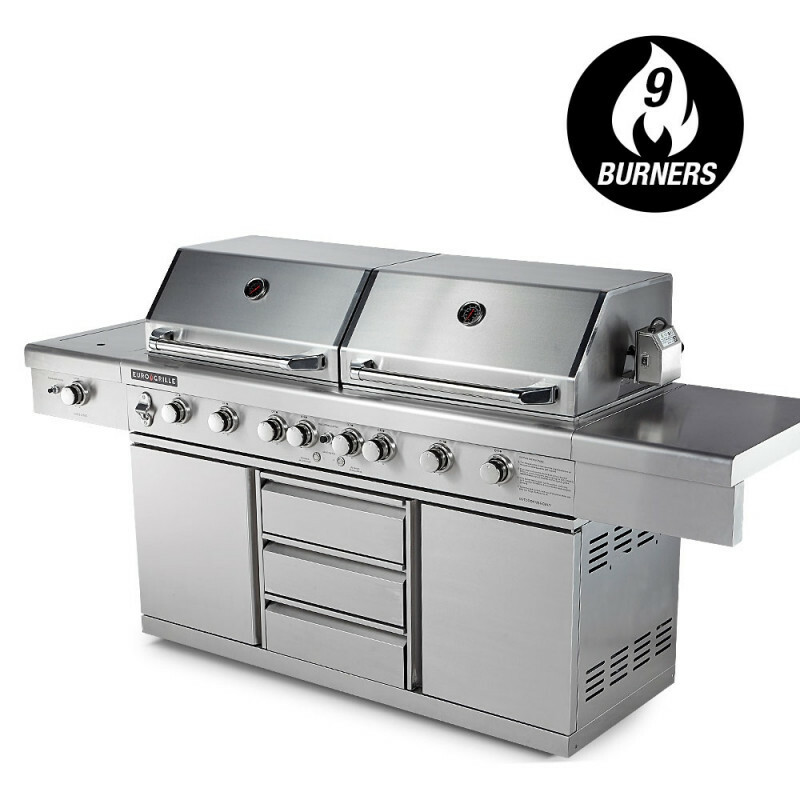 We work closely with them to ensure products are manufactured to our stringent standards, and this here is one serious BBQ! 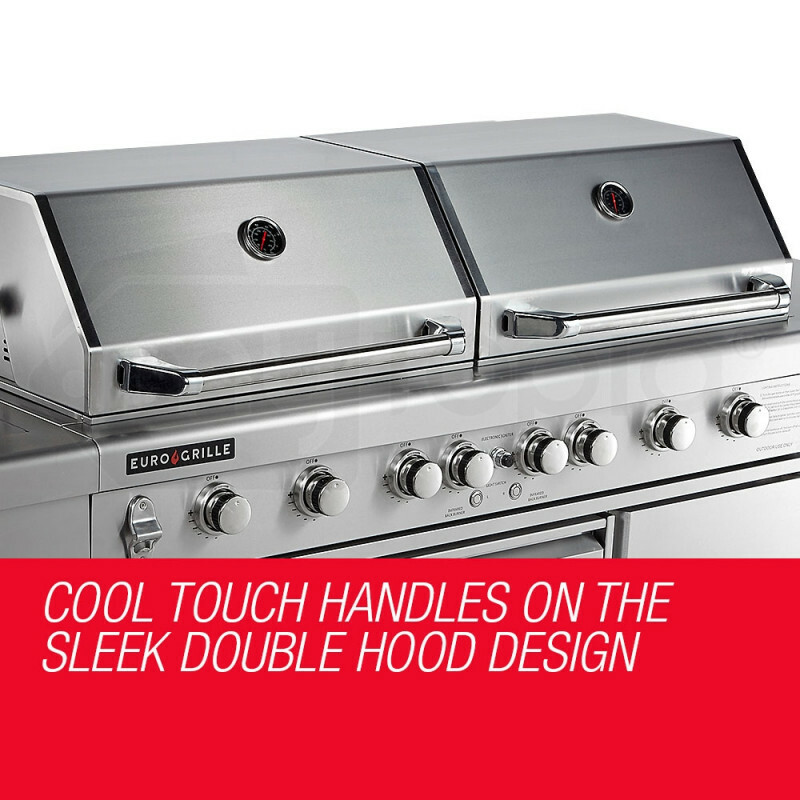 Far from just a BBQ, this state-of-the-art model will create a second kitchen in your backyard. 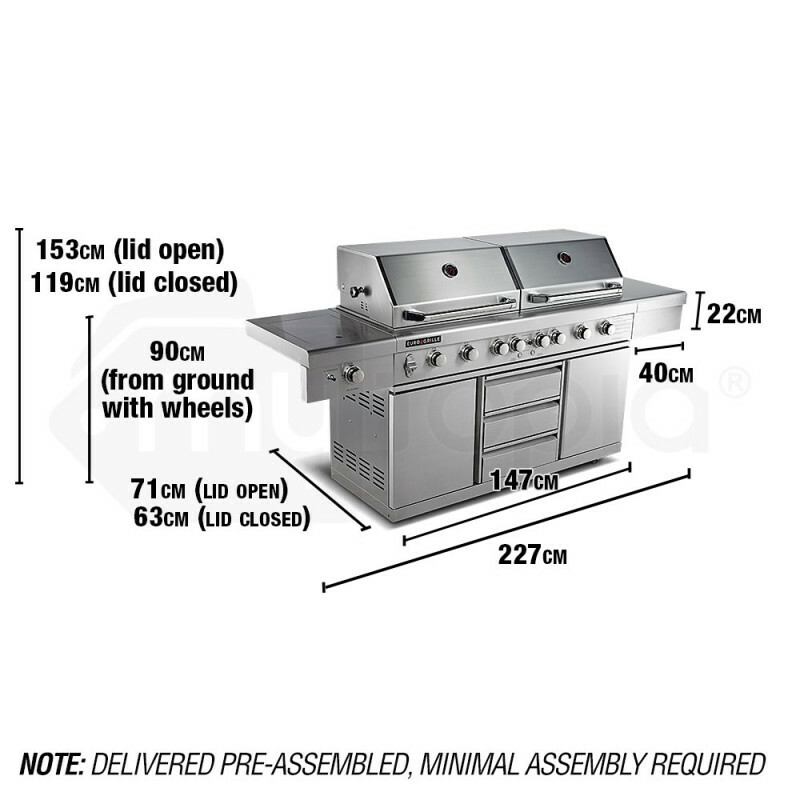 With a massive cooking area, rotisserie, wok burner, serving tables, two cabinets and three spacious drawers, it offers everything you need to stay where the king of the BBQ belongs - by the BBQ. 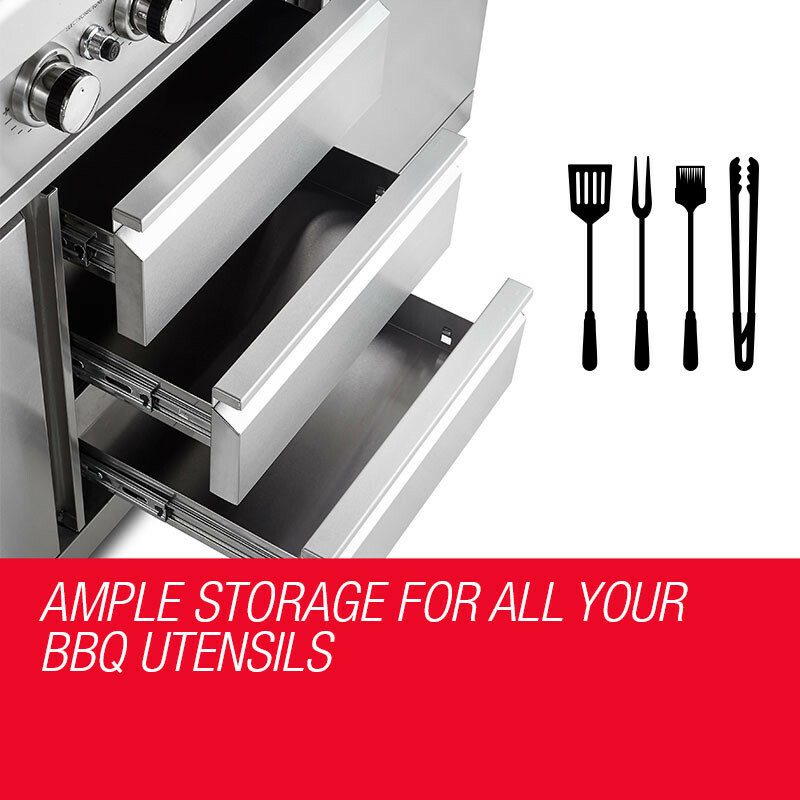 A barbeque is more than a party. It's a show. 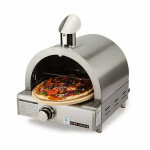 And with its sleek design and true stainless steel construction. 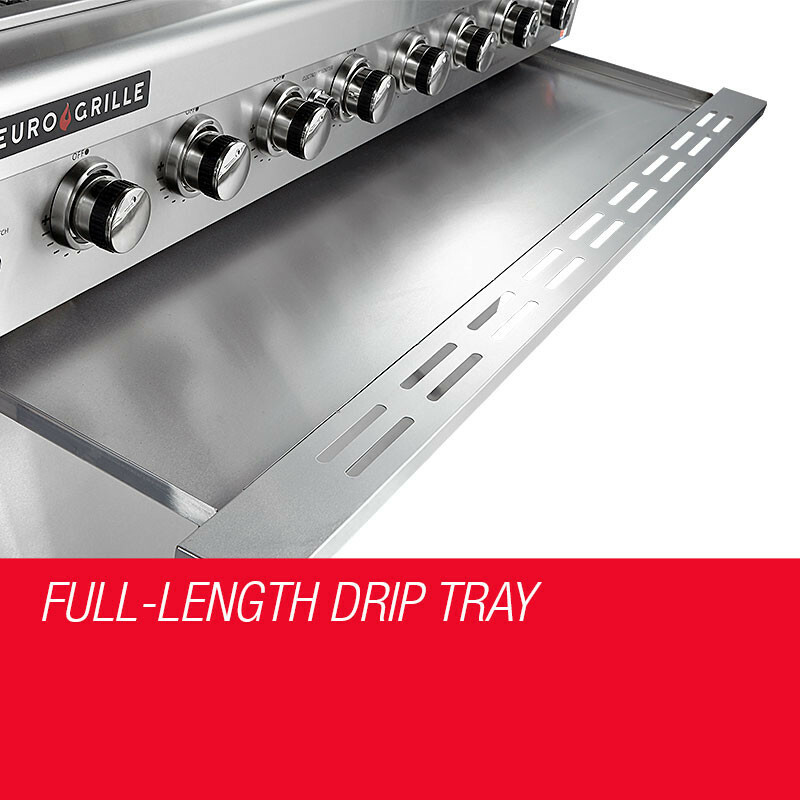 EuroGrille are one of the only BBQ's on the market offering the hood, doors, grill, side tables, side panels, rear panel, and base in 100% stainless steel. Why waste your hard earned dollars, when you can cut out the middle man and get the real deal at a great price! 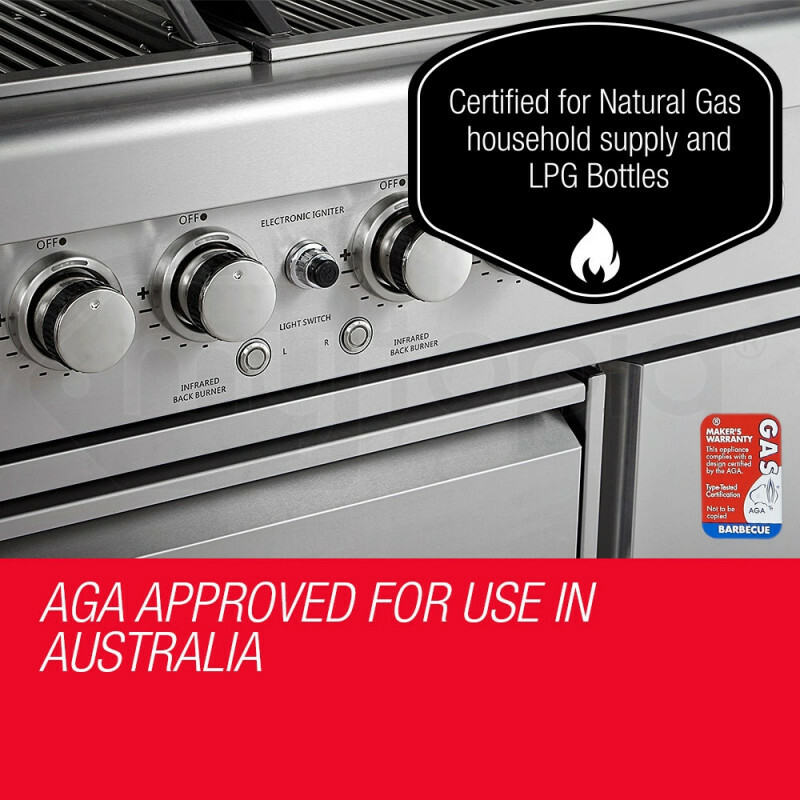 Natural Gas Certified: The jets are also configurable for household supply Natural Gas. 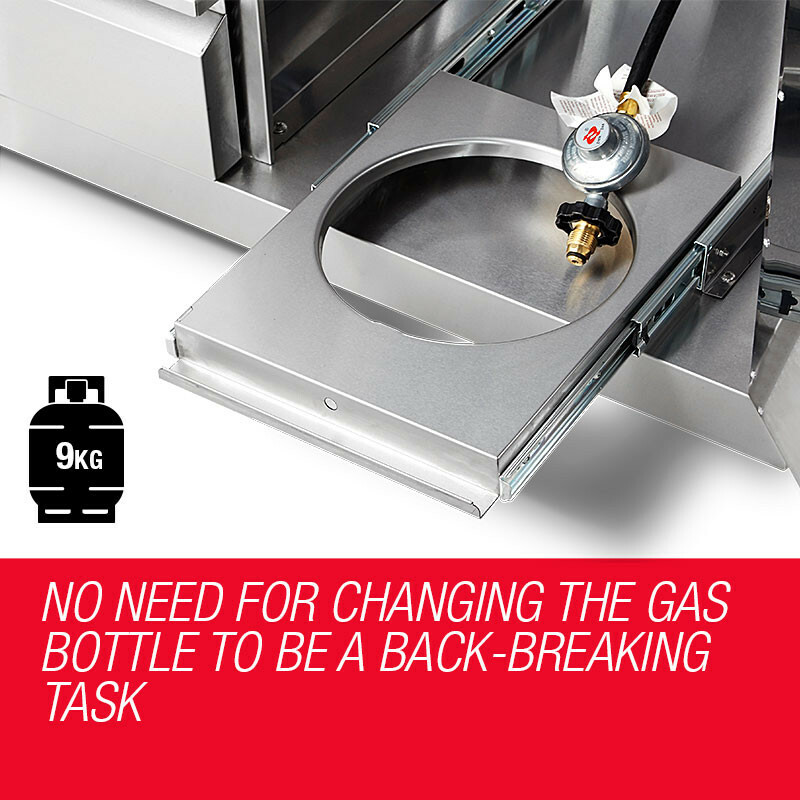 Simply ask for your local hardware store or BBQ supplier for a suitable regulator and hose. 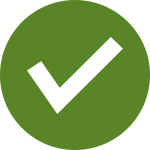 See User Manual for detailed information (requires qualified installer). Easy communication & collection - thank!! This dress is made of nice but see through not lined. Go for a smaller size. Easy transaction. Great BBQ. Well packaged. Plenty of steaks to enjoy. Thx???? 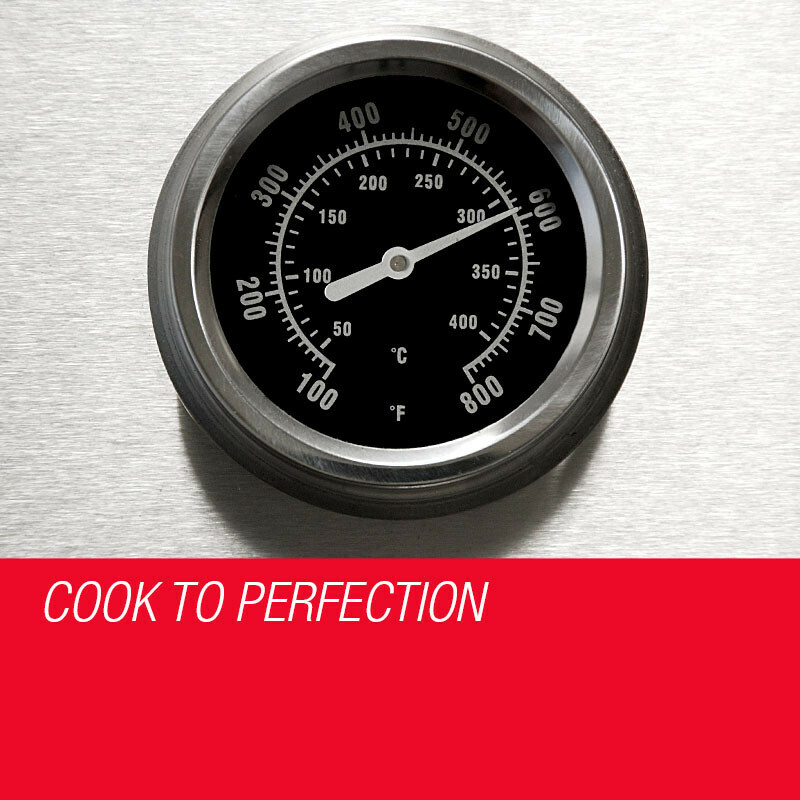 Download the manual for COKBBQEUGA8DB for detailed instructions on using your product. View Related Parts Need spare parts? 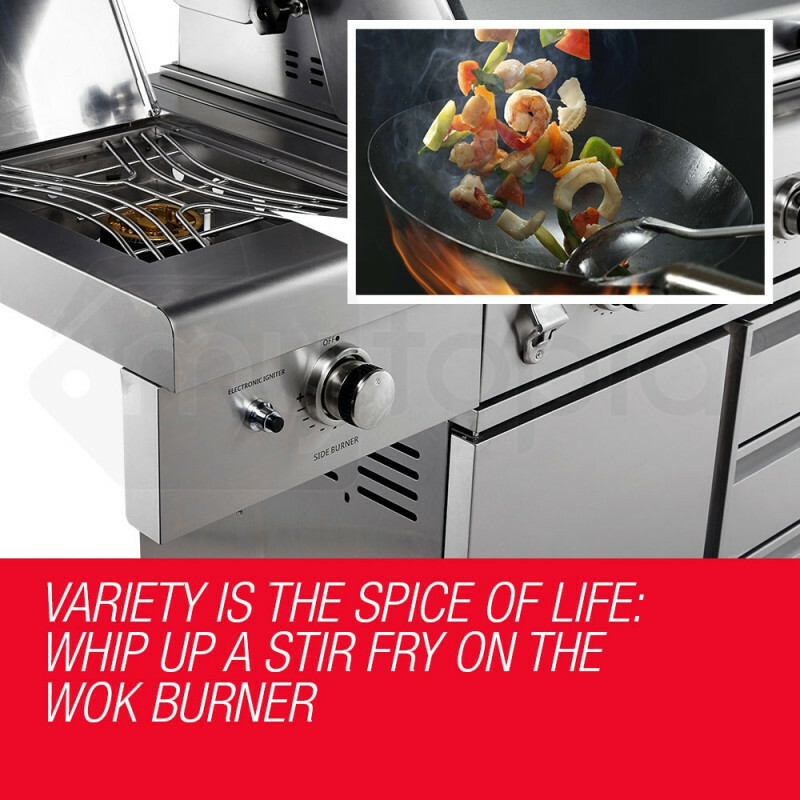 We have spare parts compatible with COKBBQEUGA8DB.